Do you want to own your own company but need small business funding? 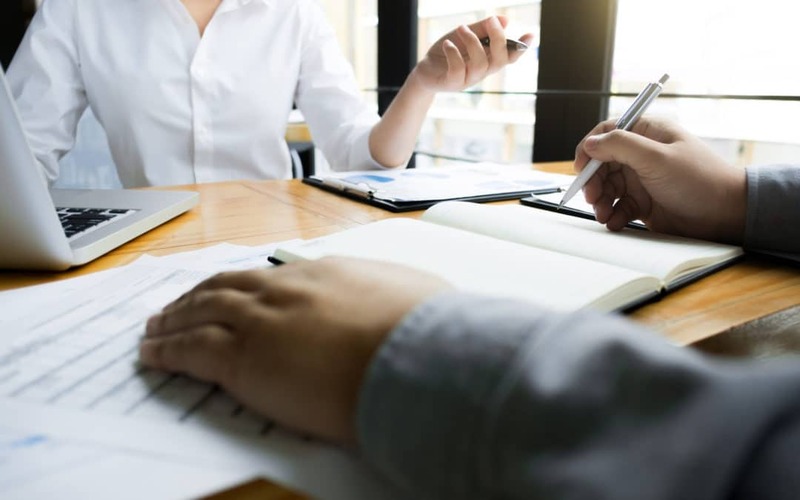 To help you determine what financing options are available for your small business, traditional banks provide a good starting point. While banks may only wish to provide funding for established businesses, visiting one can help you learn what documents you need and your next steps. If you plan to visit a bank, take a look at those that are locally owned. They generally have a strong interest in helping to develop their communities. The U.S. Small Business Administration (SBA) provides a less risky option than banks because they guarantee your small business loan. While the application process can be complicated for some, they can help you find the best interest rates. 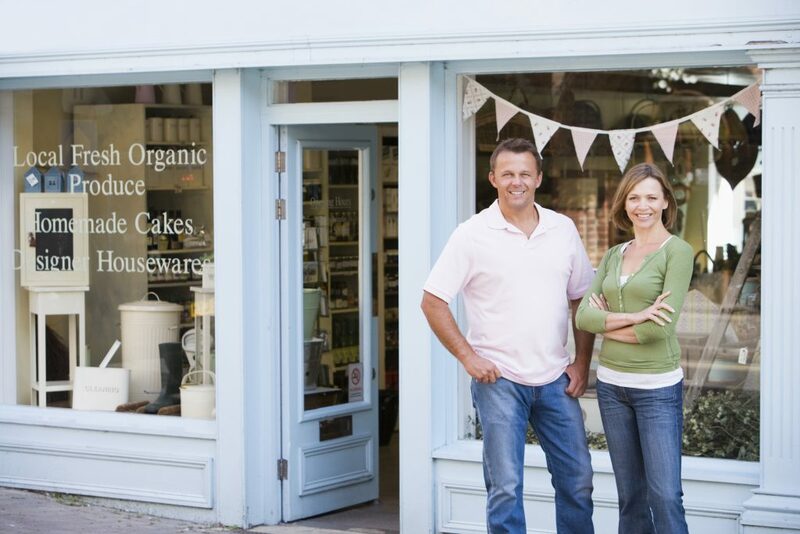 Plus, you can use your SBA loan to get your business up and running. Small business grants are another great way of funding your business because your funding never needs to be repaid! Check with government agencies and nonprofits that might have grants that you can apply. There are often grants for women, veterans, and minorities that are worth exploring if you fall into one of those categories. Websites that help people raise money for different causes seem to be trendy these days. Kickstarter.com, for example, helps you raise money and then takes a percentage off the top for their profits. But there are a lot of options out there, so be careful if you decide to pursue this type of financial funding for your new company. For those of you with, shall we say, not the best personal credit history, this might be an option. Traditional banks might not want to invest in someone with a poor credit history. Plus, the forms and applications to fill out can be daunting. Online alternative lenders are typically a fast and easy way to get finances. But beware: they typically have a much higher interesting rate, so do your homework before signing on the dotted line. How has your company been able to get small business funding? Are you someone with a great idea for a product or service that needs small business funding to make it happen? Are there any options that we didn’t include in our list? Please share your stories and thoughts with us by commenting below!